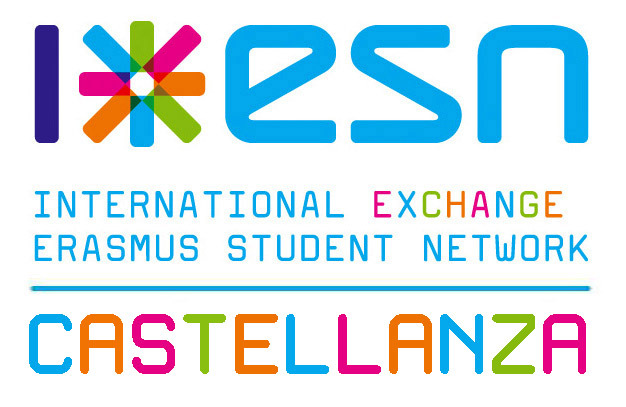 ESN Castellanza was founded in 1998 and is since then a proud member of the Erasmus Student Network. Our Section provides services and 360° assistance for Erasmus and Exchange students of LIUC University during their stay in Italy. Find out more on our activities and events on the dedicated sections of the website or contact us for more information, we are always happy to help.